Showing recent results 1201 - 1215 of 4500 products found. he PROFIBUS Tester 5 BC-700-PB is a powerful diagnostic and troubleshooting tool for testing the cables, measuring the signals and analyzing the communication of PROFIBUS networks. It is battery-powered and provides a graphical display, allowing for quick results when working in standalone mode. 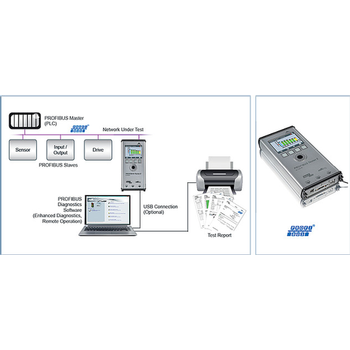 In addition, the PROFIBUS Tester 5 BC-700-PB supports the export of test results for advanced analysis. 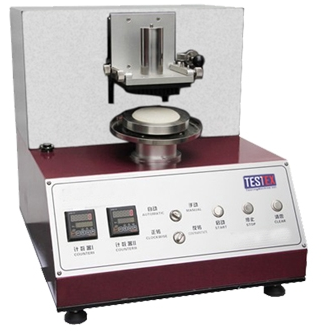 TF228 - TESTEX Testing Equipment Systems Ltd.
Schopper Abrasion Tester, to evaluate the abrasion resistance of automotive trim materials and textile fabrics under tension using a rotary abrasion test.Put the sample in plane with abrasion block, the test is performed by exerting a rotating action of friction, with friction area of 50 cm2. 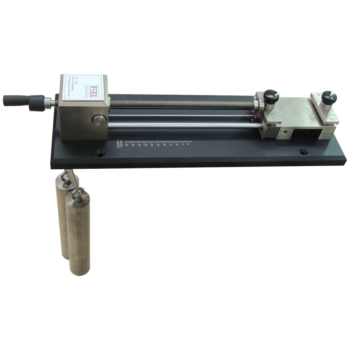 Equipped with special specimen mounting bracket, convenient for customer loading.The Schopper Abrasion Tester can be used to determine the appearance changes of samples after the friction or wear test. The Raptor may seem like a simple thing. 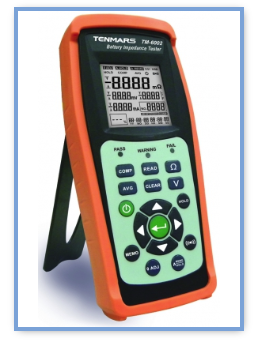 It even sounds simple: single-channel leak tester. On this very website, you can find extremely versatile, highly configurable leak testers and leak testing systems, the industry’s finest technology, that have helped reduce recalls and increase efficiencies for a wide array of product manufacturers all over the world. SP - PJ Electronics, Inc.
Surge / DC Hi-Pot testing capabilities. Tektronix TDS1002, 1 Billion Samples/sec, real time, programmable, storage oscilloscope plus a DC Hi-Pot Tester. DC Hi-Pot testing with dual LED panel meters that display direct read out of current and voltage, with overcurrent safety trip. 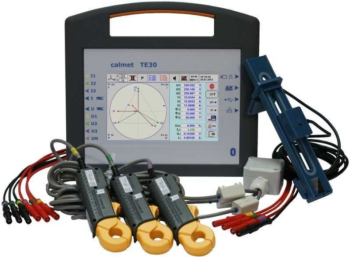 This dual tester combo is still capable of testing 3 phase motors with or without rotors. Series TT02 - Mark-10 Corp.
Series TT02 Torque Tool Testers present a simple and accurate solution for testing manual, electric, and pneumatic torque screwdrivers, wrenches, and other tools. 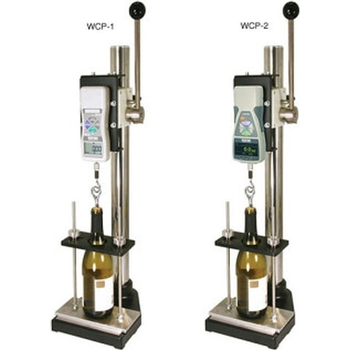 These testers are compact and rugged, suitable for production environments. A universal 3/8" square receptacle accepts common bits and attachments. The TT02 captures peak torque in both measurement directions, and also calculates 1st and 2nd peaks, useful for click-type tools. Lever-operated manual systems enable rapid push/pull testing up to 220 lbf.Wheel-operated manual systems enable slower, more precise movement with the hand wheel up to 750 lbf.Motorized push/pull testers offer the most control and highest degree of repeatability with the ability to set a constant test speed and range of movement up to 1100 lbf.All push/pull testers can be configured with a digital force gauge with data output for analysis by data acquisition software. An optional digital distance meter to measure displacement is available. 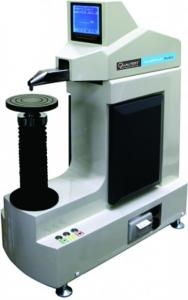 A great advantage for testing labs is combining different test methods in one Universal hardness tester, which allows significant cost and space savings, flexibility and user-friendliness. Qualitest offers a competitive range of dead-weight models up to best selling load-cell type systems. These Universal hardness testers can cover Rockwell Regular, Superficial as well as Brinell and Vickers scales in one single machine. ROCKY Series - Qualitest International Inc. 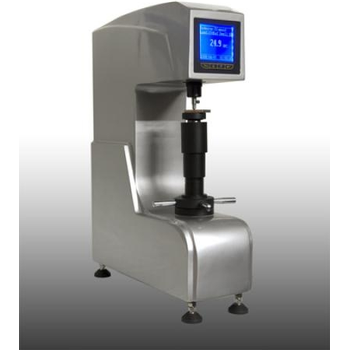 The Rocky Series of Digital hardness testers are our low cost option for accurate and simple Rockwell Hardness testing which meet and exceed ASTM E-18 requirements. Available in two versions Rocky-DR Regular Rockwell or Rocky-DS Superficial Rockwell, these advanced and highly accurate hardness testers are ideal instruments for both lab environments as well as production floor. 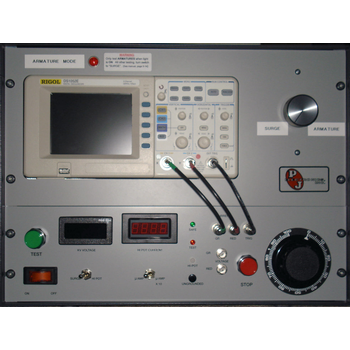 Is an ideal tester for automotive, UPS maintenance and telecommunication applications. 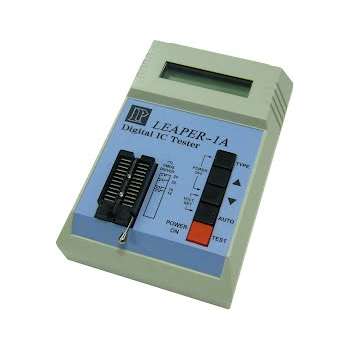 LEAPER-1A is a protable IC Tester that is especially designed for igital ICs. It has 24-PIN ZIF socket to suit different digital ICs. 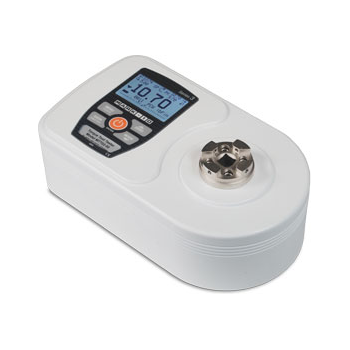 No PC is required to operate LEAPER-1A, it works complete in stand-alone mode through power adaptor or batteries. Designed for testing electrical circuits and locating shorts, grounds, and open circuits. Electrical circuit tester available for checking 6V and 12V systems. Heavy duty battery clip . 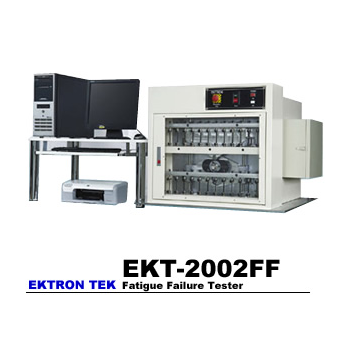 EKT-2002FF - Ektron Tek Co., Ltd.
EKT-2002FF Flexing Fatigue Tester is designed in accordance with ASTM D4482 to test the fatigue life under a tensile strain cycle on different kinds of vulcanized rubber compound to determine the fatigue life at various extension ratios. TG010 - TESTEX Testing Equipment Systems Ltd.
TF143 - TESTEX Testing Equipment Systems Ltd.
Fryma Extension Tester, to simply and economically determine the stretch and recovery of textile fabrics, both knitted and woven. 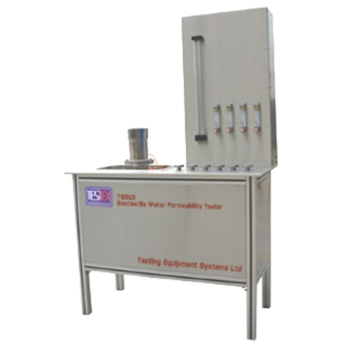 The apparatus consists of a loading frame with clamps and a screw tensioning device, two 3kg loading weights and sample cutting templates.